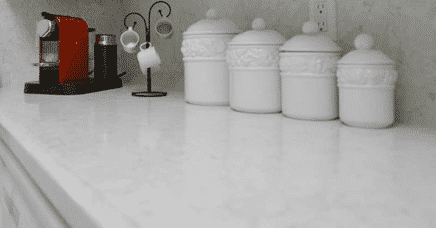 Countertops are the centerpiece of any kitchen. 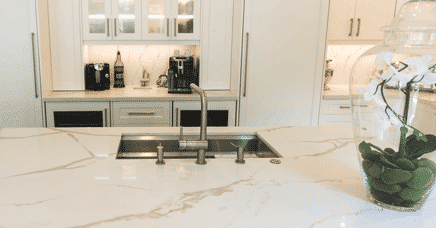 So make a long-lasting statement in your home with beautiful kitchen countertops in Toronto, from Delsur Marble. As it is an affordable, easy to maintain, durable material, its addition to your home will increase its overall value and provide you with a workspace that will last for years to come. 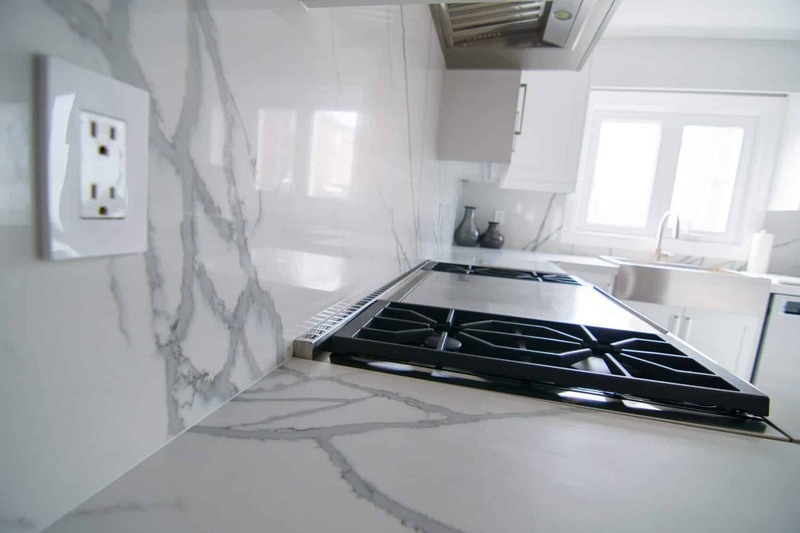 At Delsur Marble, our professionals use state-of-the-art equipment to cut and install your marble countertops to the highest industry standards. 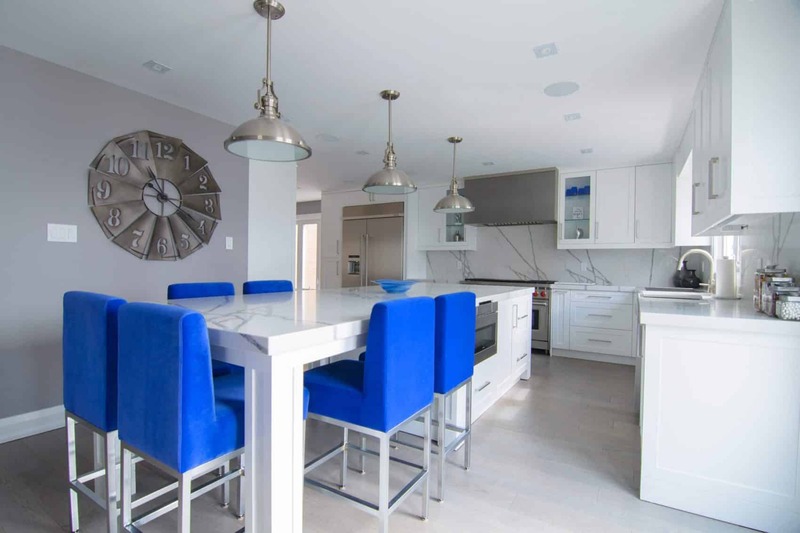 So get started today and elevate your space with custom marble countertops in Toronto. 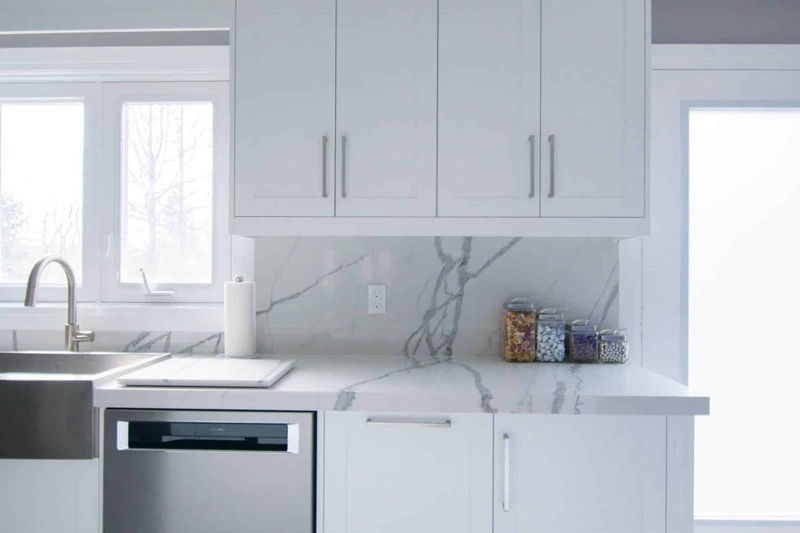 Marble’s wide variety of colors, size of grains and veining make it a unique material to use for your countertops in Toronto. It meshes flawlessly with any kitchen design and personal taste. Granite countertops are the industry standard in quality for bathrooms and kitchen countertops. The variations in each piece of granite give each granite countertop a unique character and flair, making them one-of-a-kind every time. Quartz countertops are engineered stones that add a new level of elegance to any space. 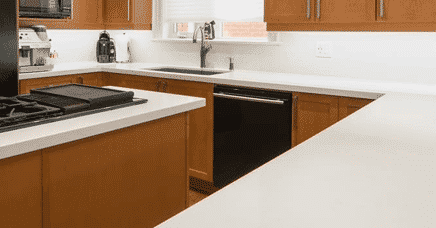 As one of the most durable kitchen countertop materials available, you can rely on quartz to stand up to anything and everything. 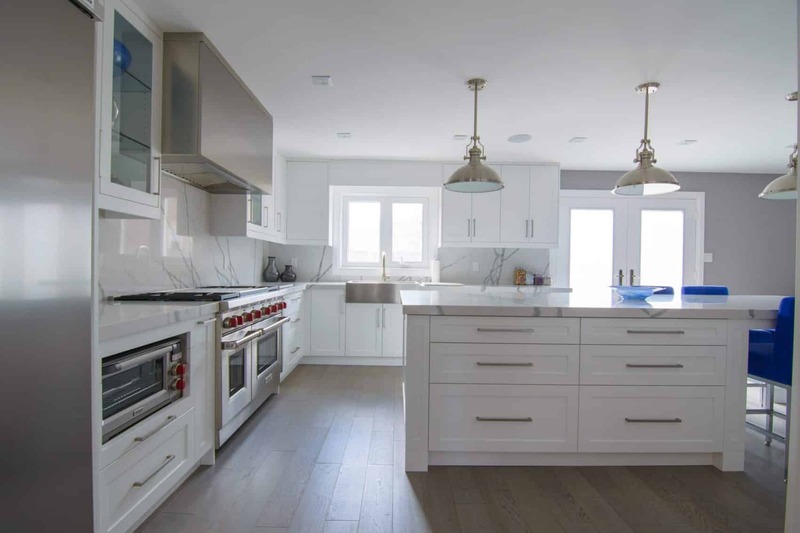 Marble’s wide variety of colours, size of grains and veining make it a unique material to use for your marble countertops in Toronto. It meshes flawlessly with any kitchen design and personal taste.